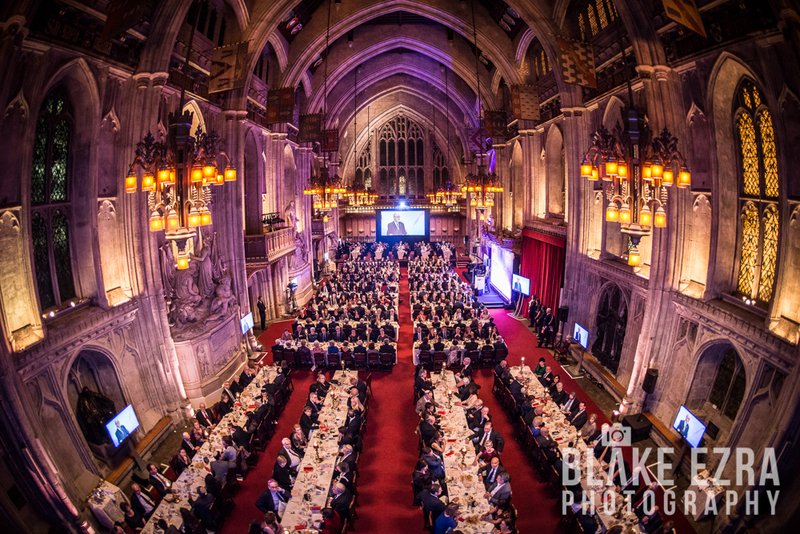 On Monday evening, our team were privileged to photograph a wonderful evening for a richly deserving cause, staffed by a great team. 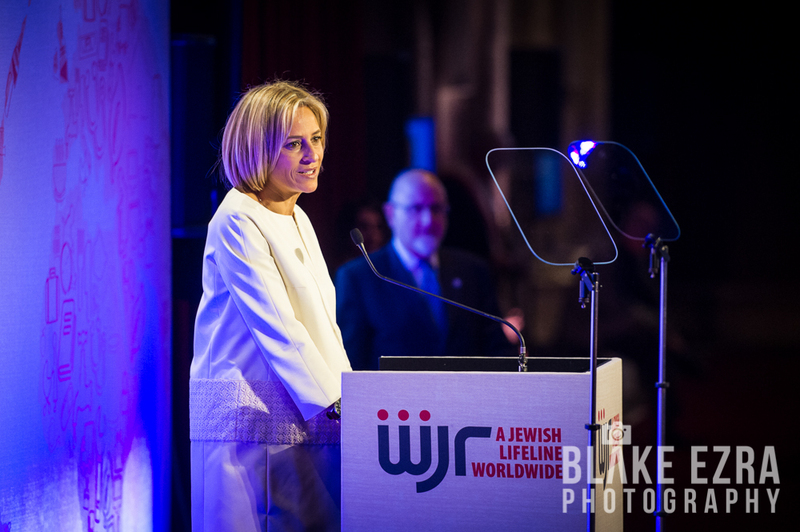 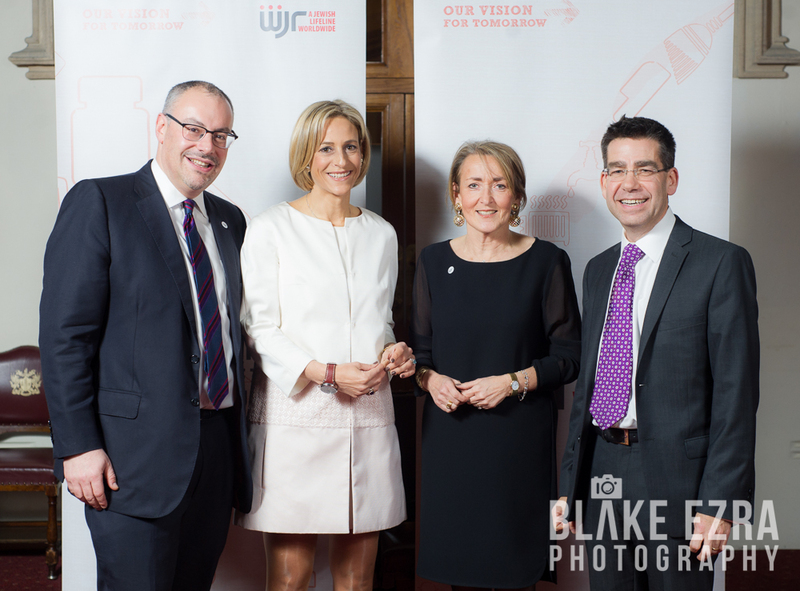 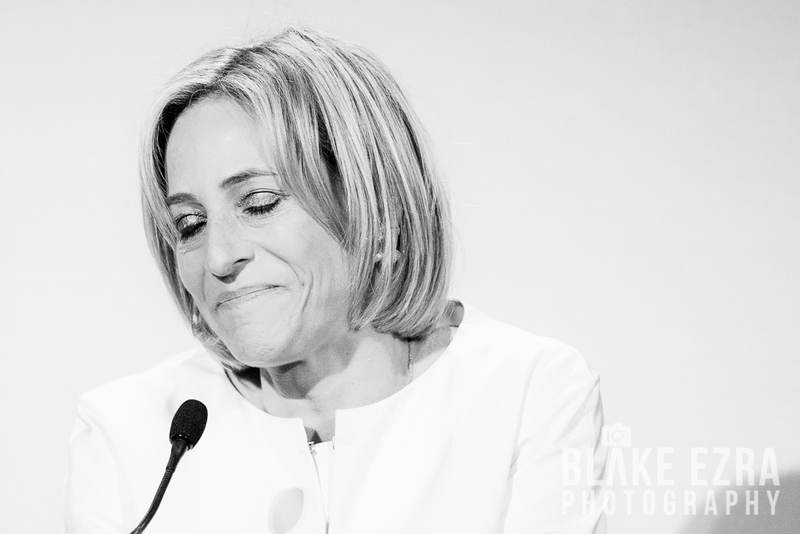 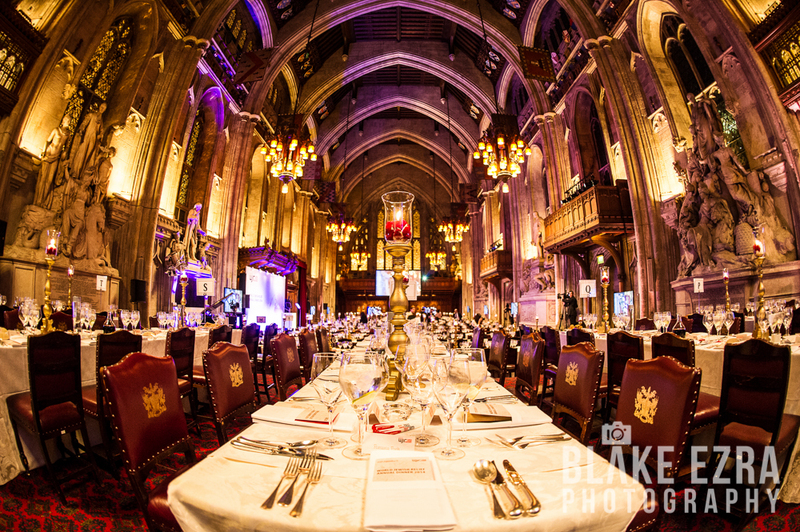 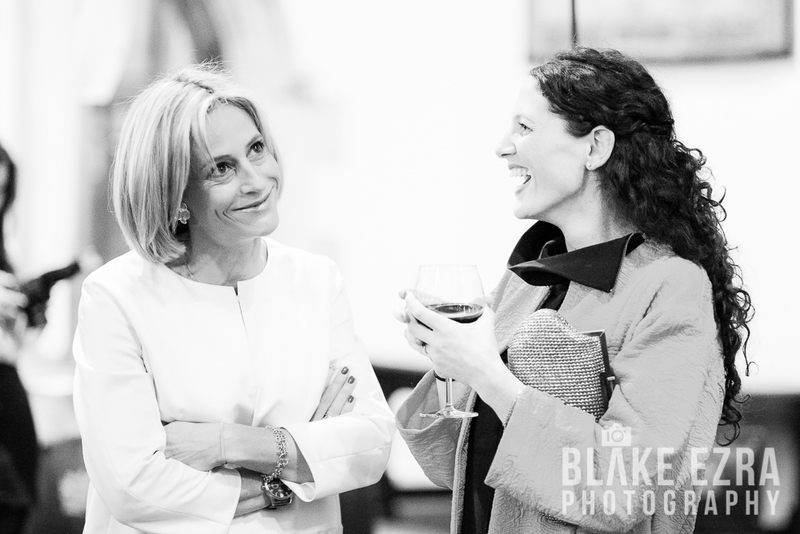 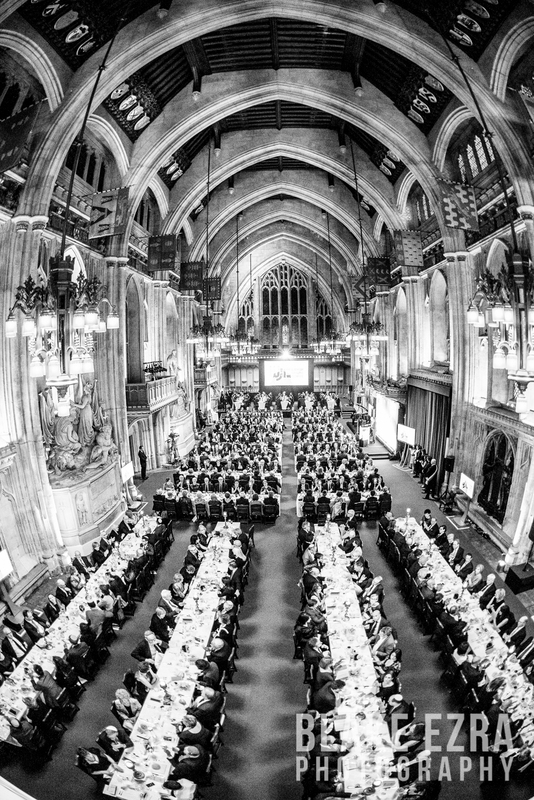 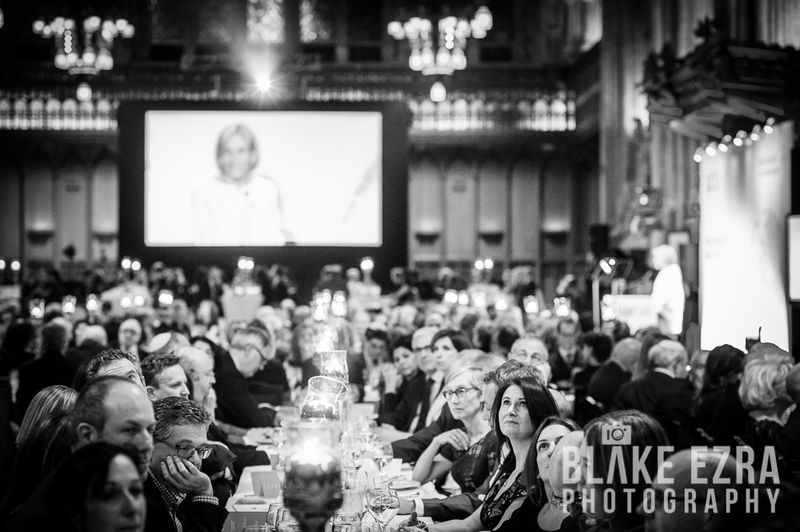 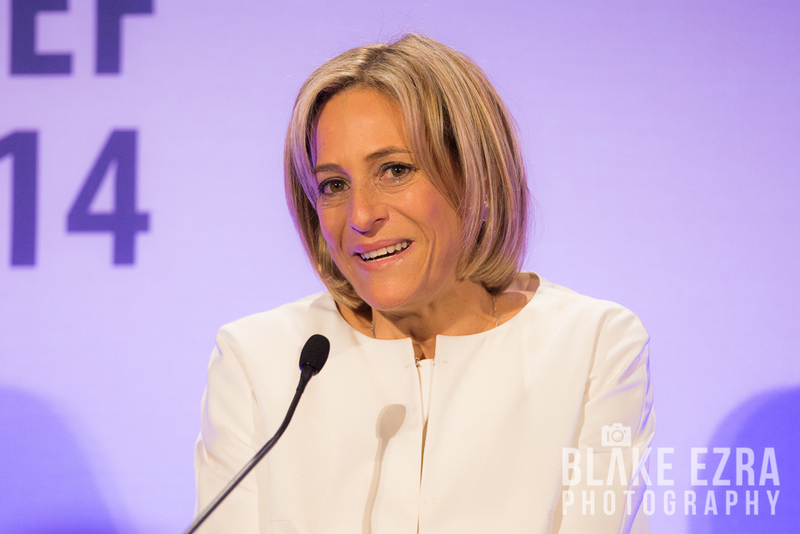 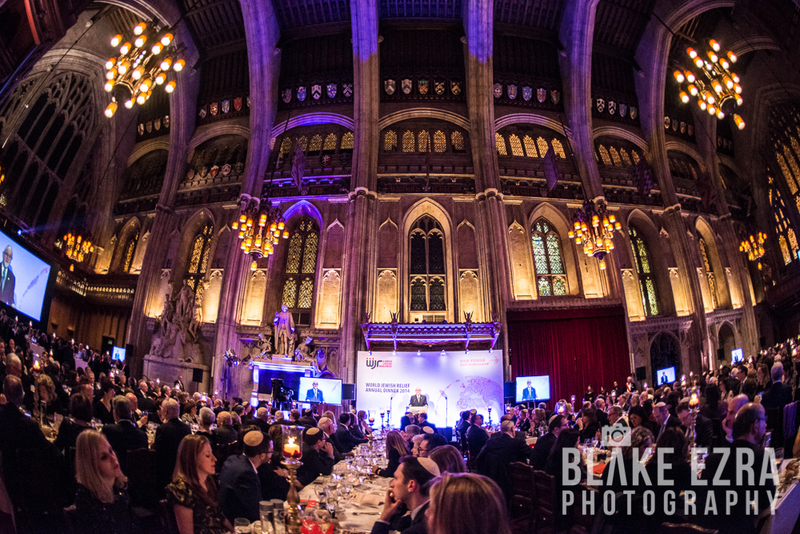 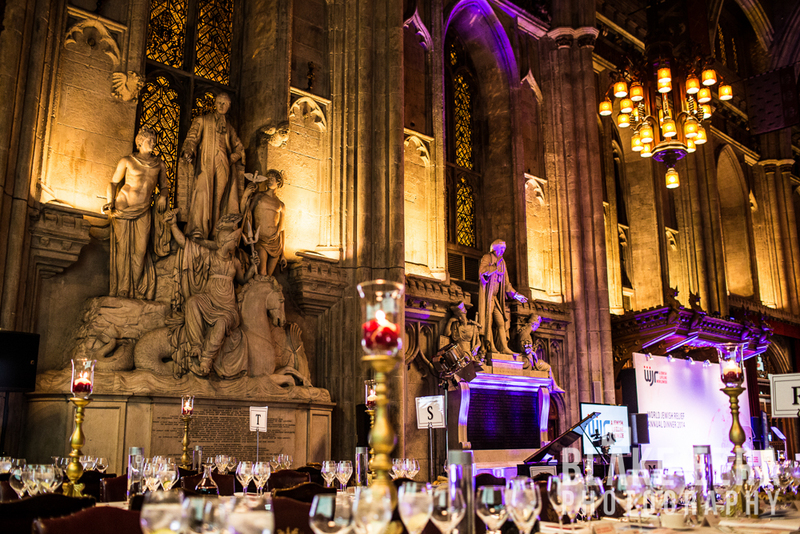 The annual World Jewish Relief dinner was held at Guildhall, and compered by consummate journalist and newsreader Emily Maitlis. 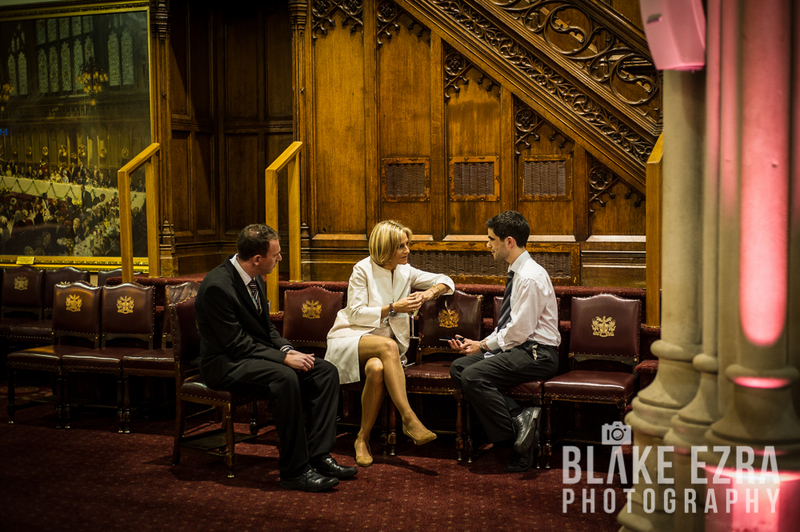 Our team of Amanda, Blake and David were on hand to record events. 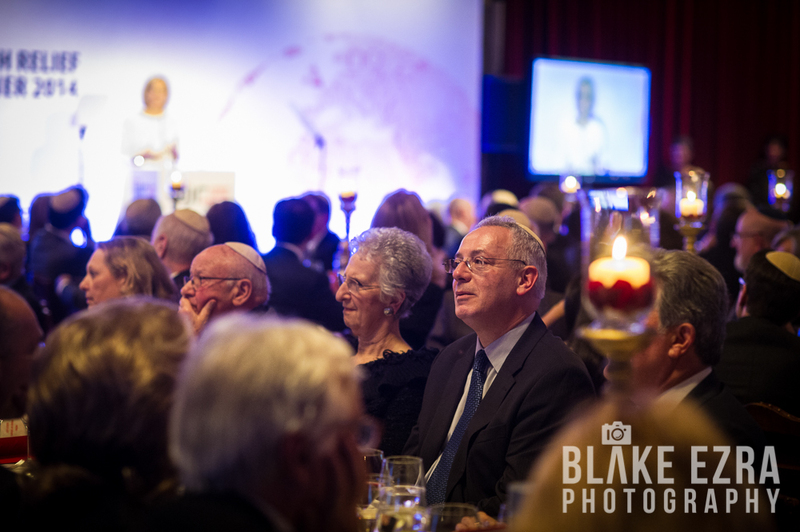 The evening was a very sobering one, yet uplifting too. 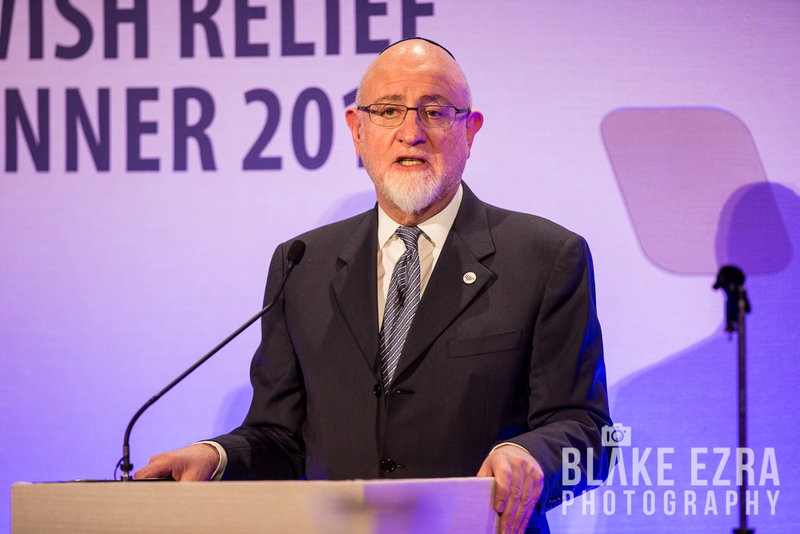 Those gathered heard in detail about the immense difficulties faced by both Jewish and non-Jewish communities around the world, whilst being offered the opportunity to directly benefit those in need. 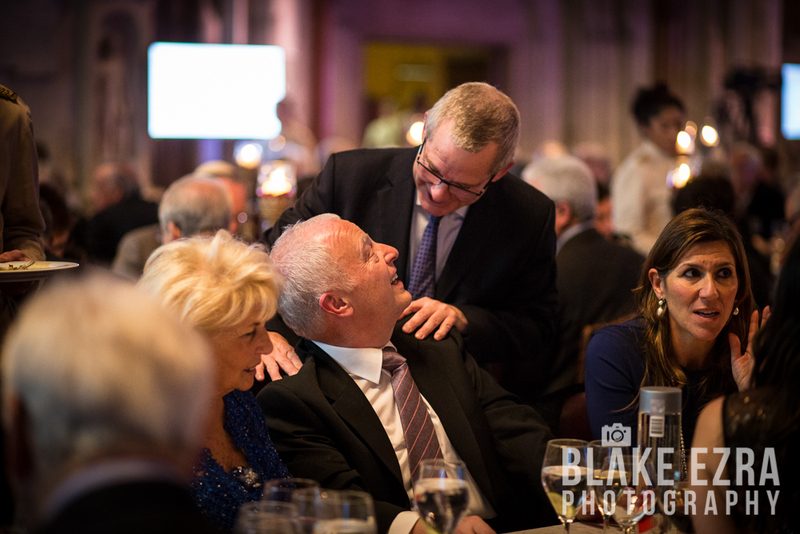 We know first hand, from Blake’s trip to Ukraine a few years ago, the incredible work this organisation carries out every single day. 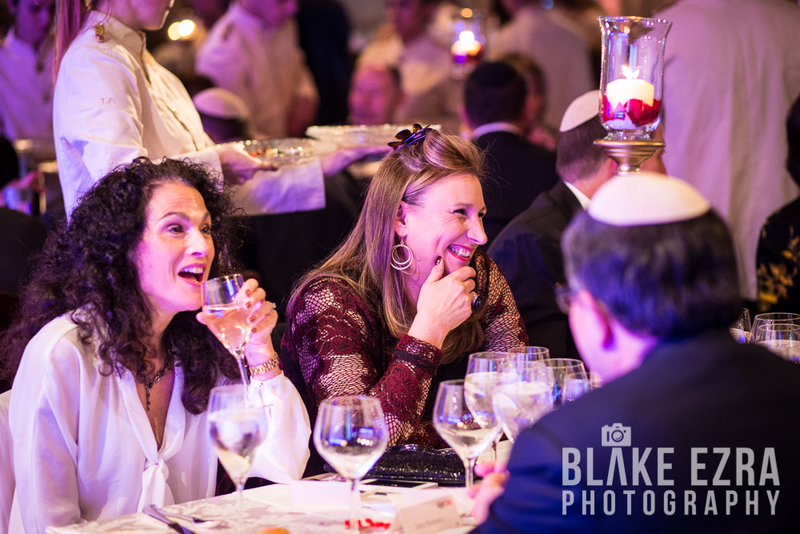 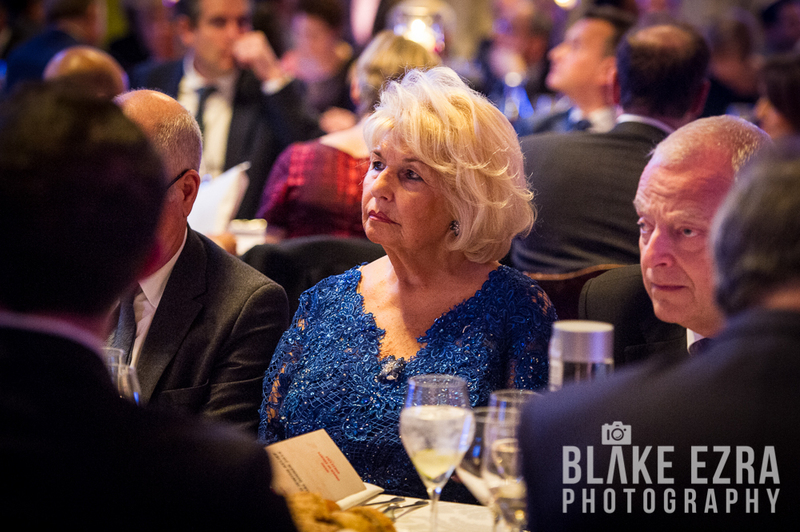 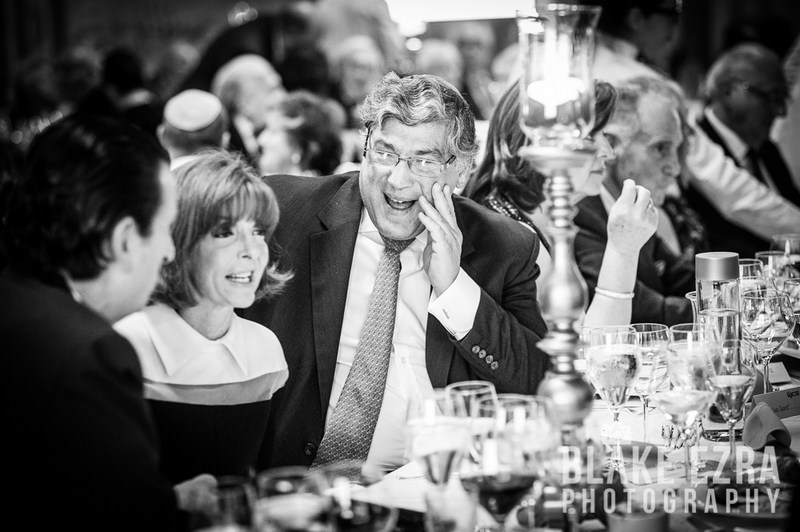 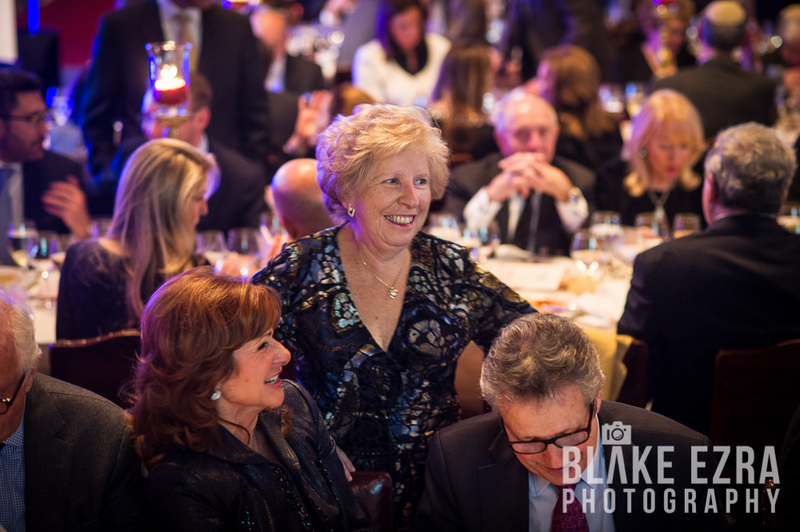 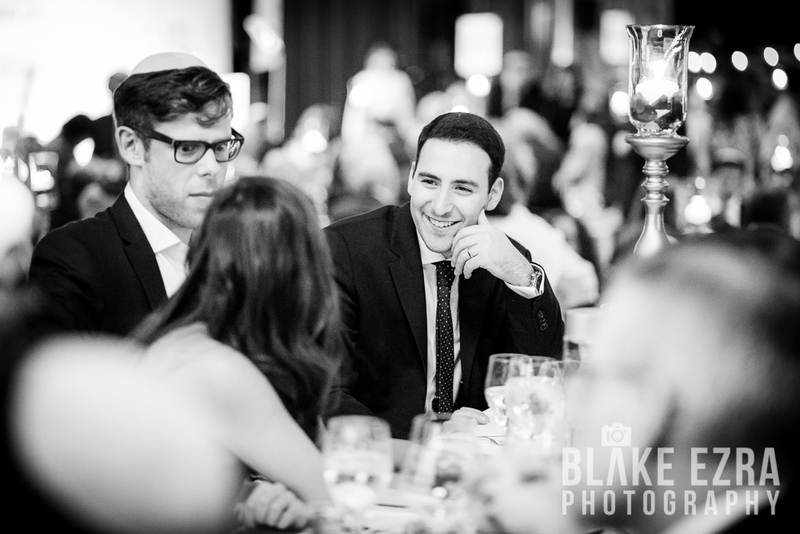 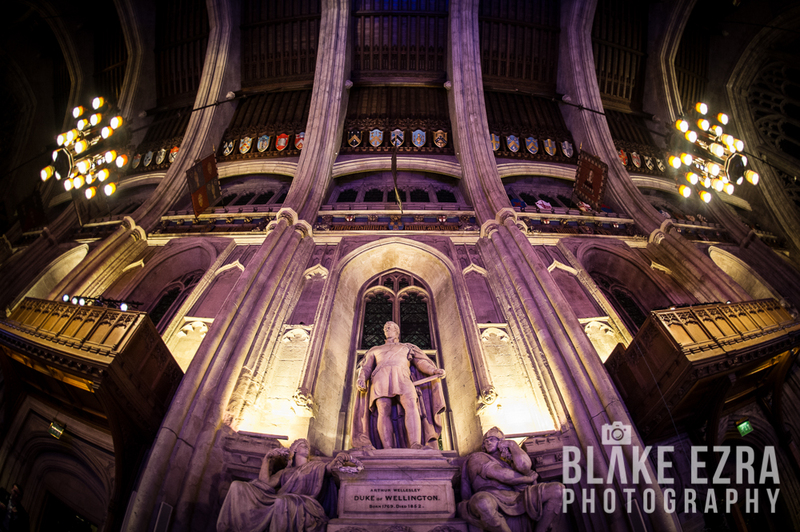 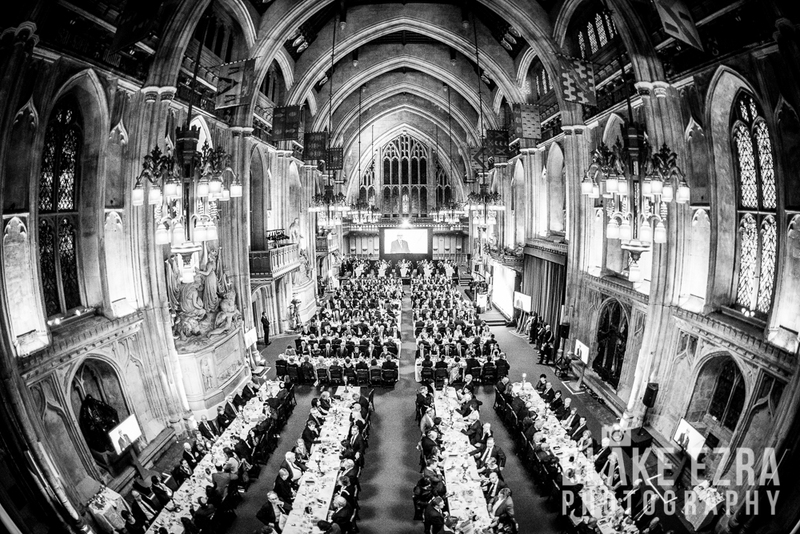 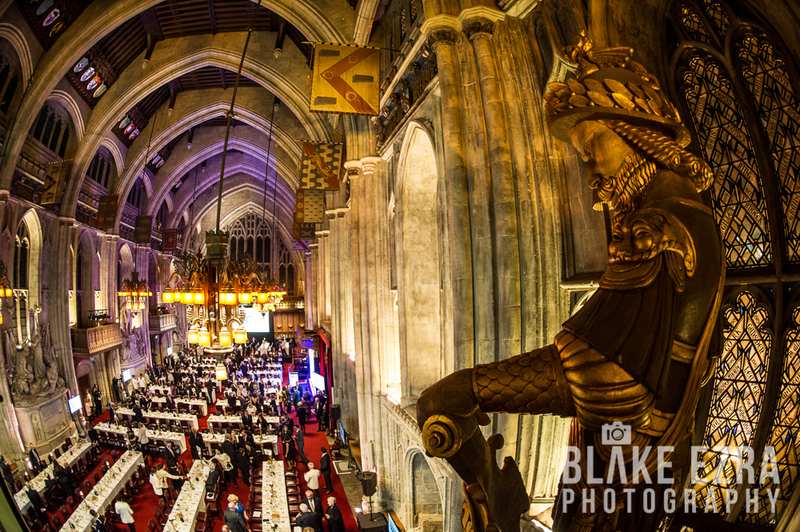 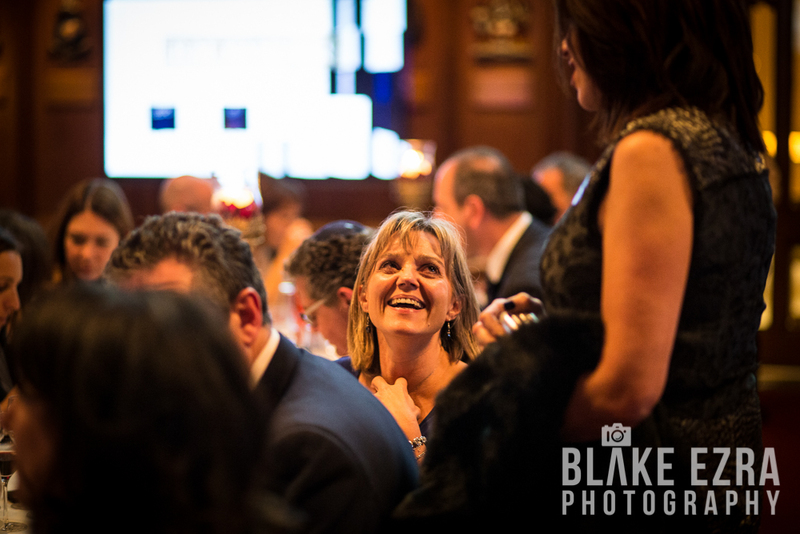 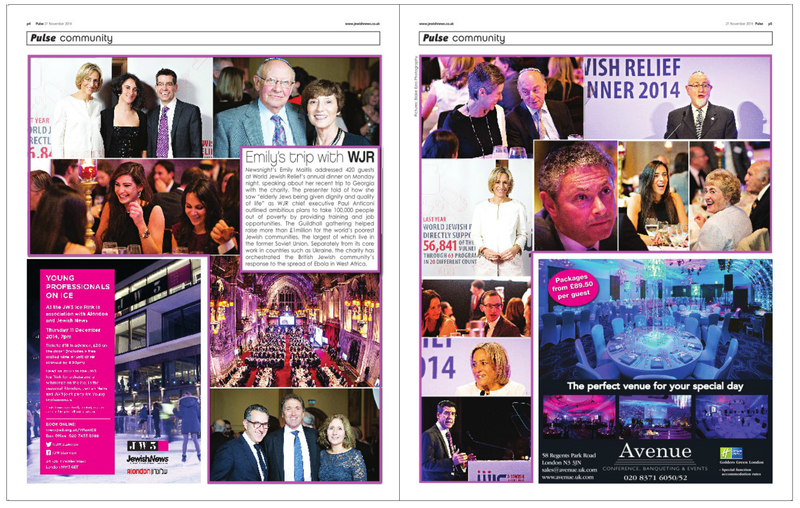 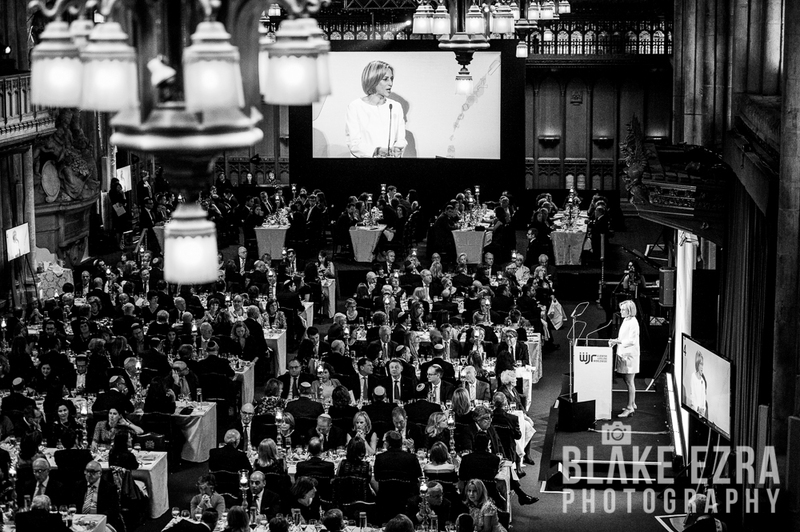 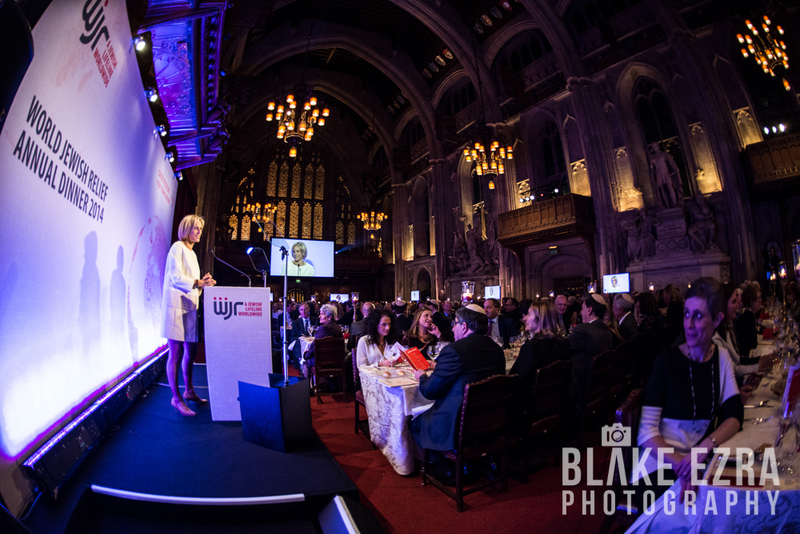 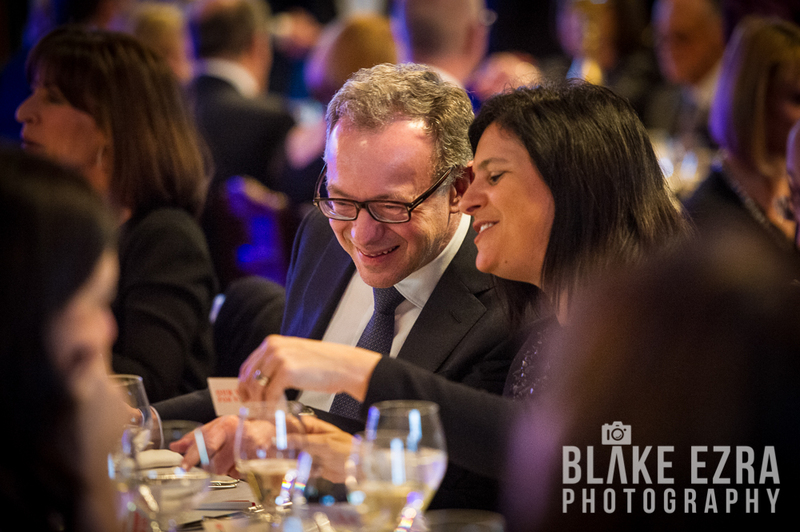 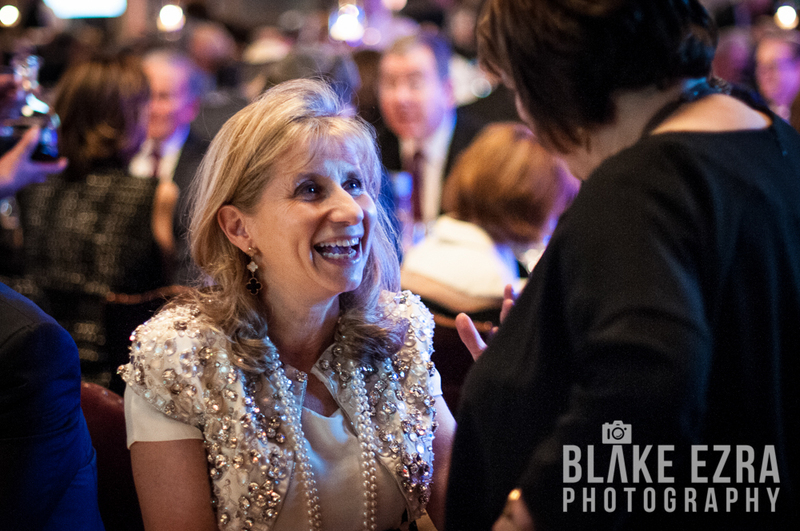 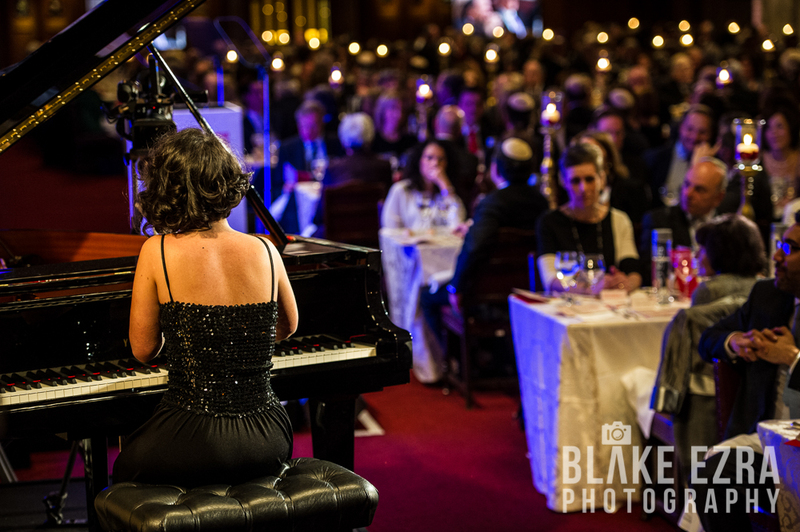 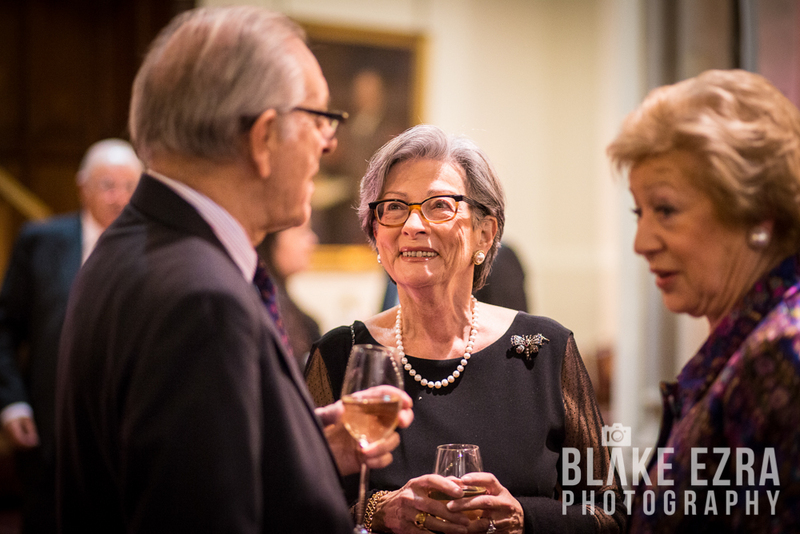 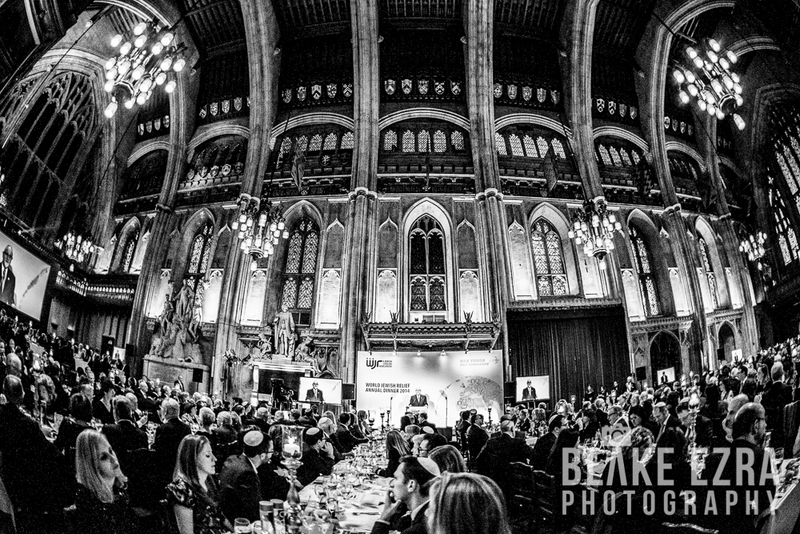 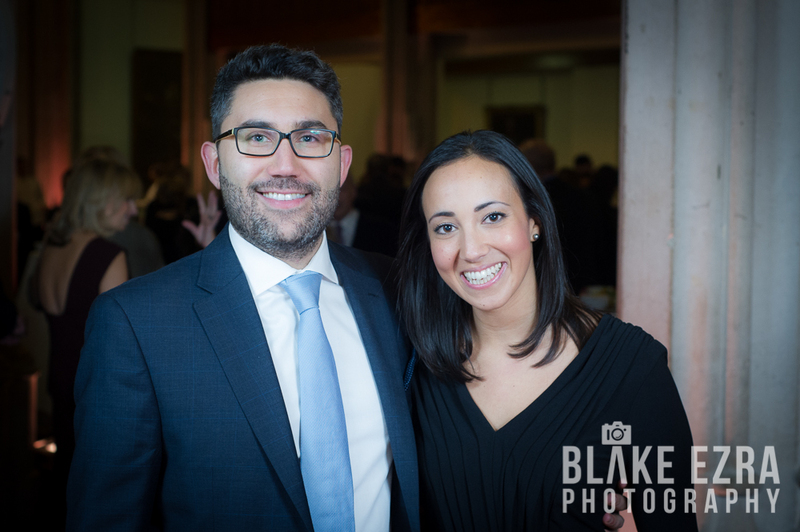 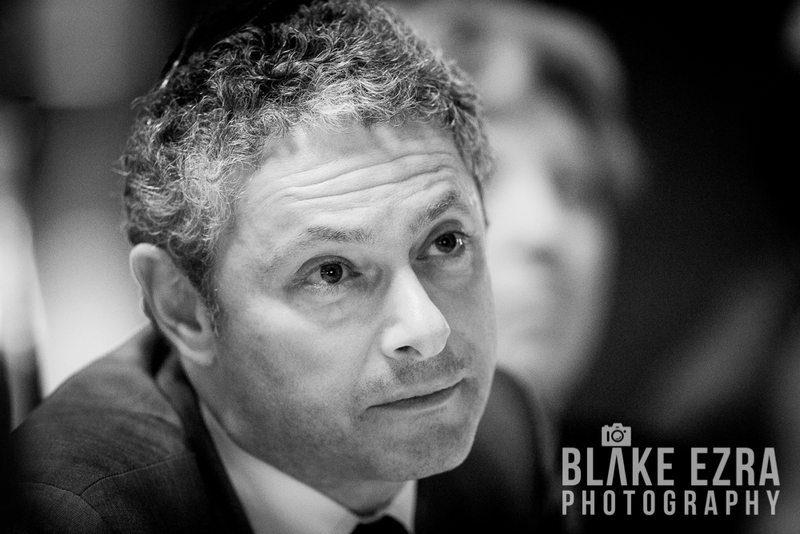 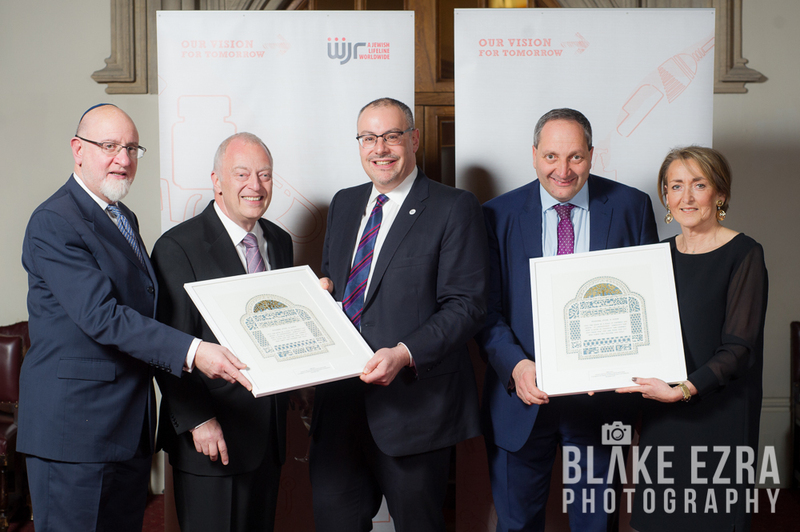 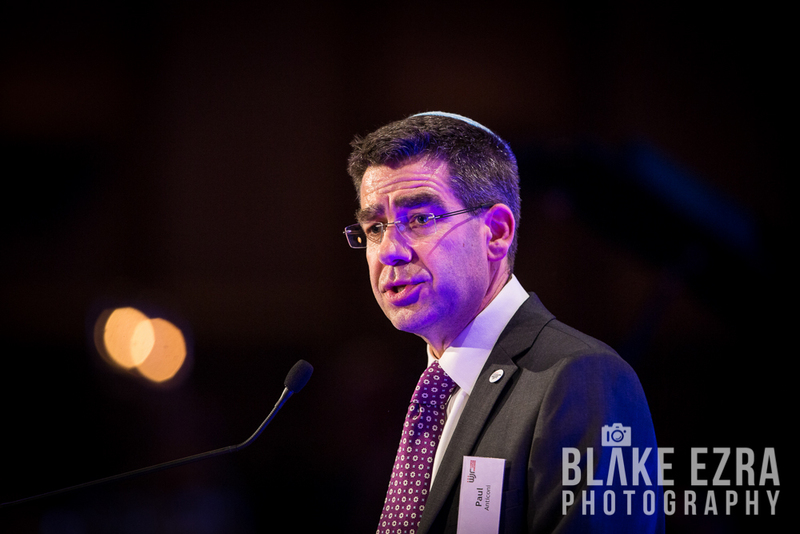 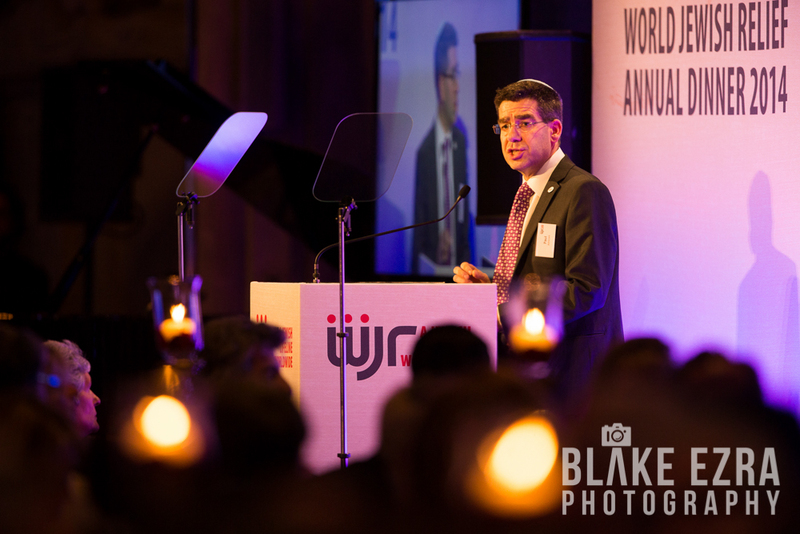 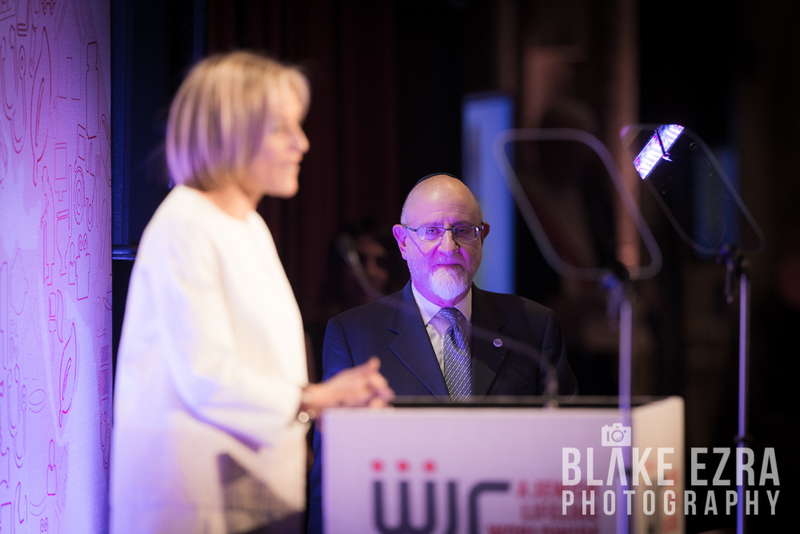 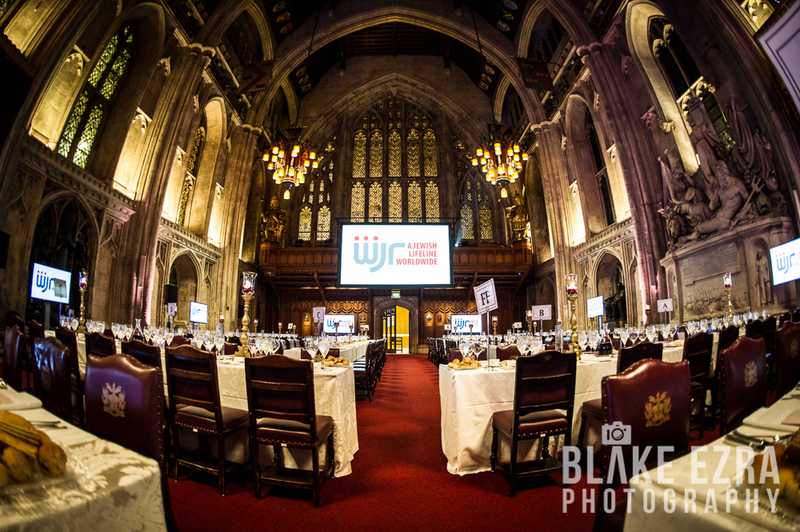 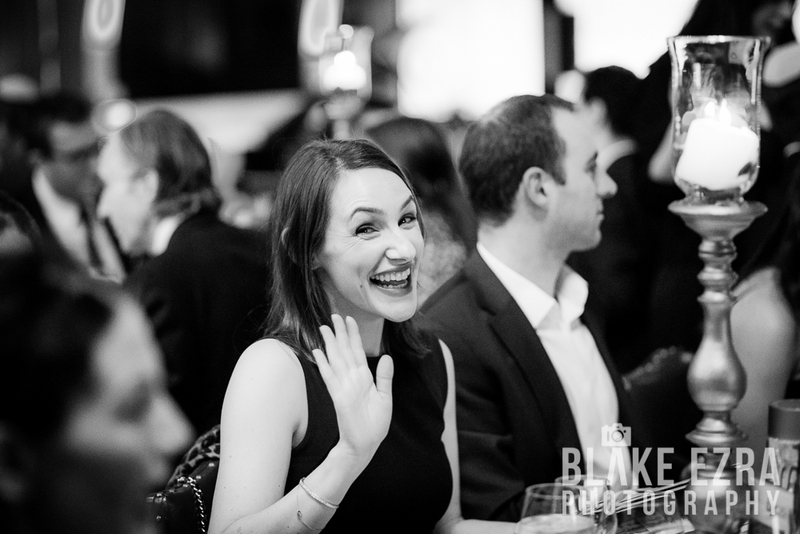 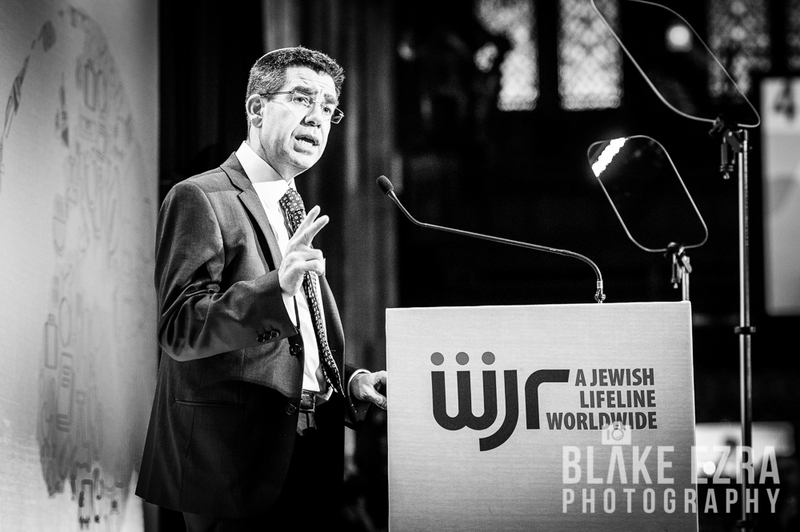 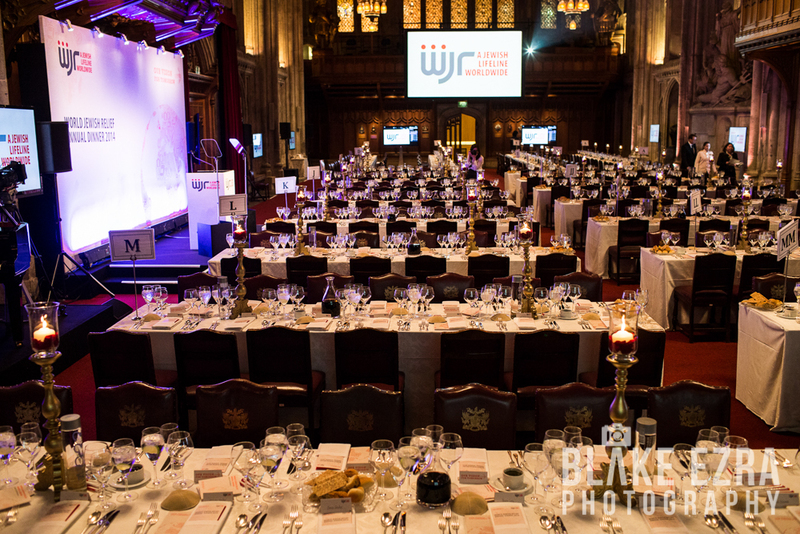 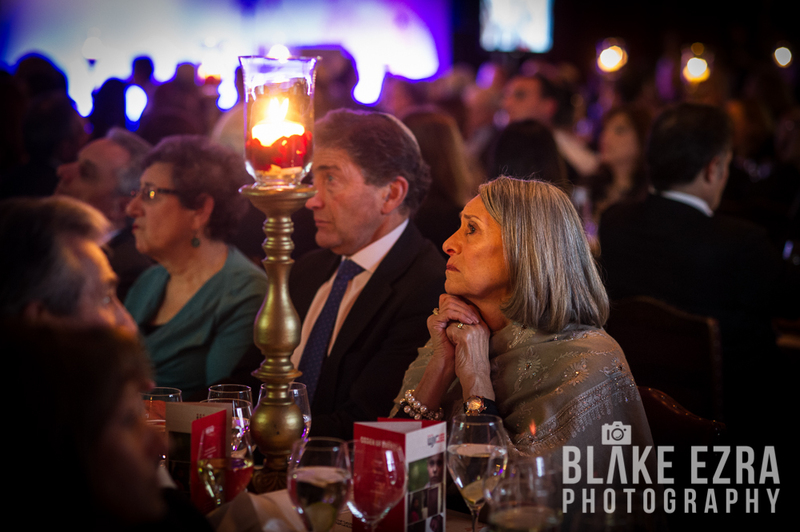 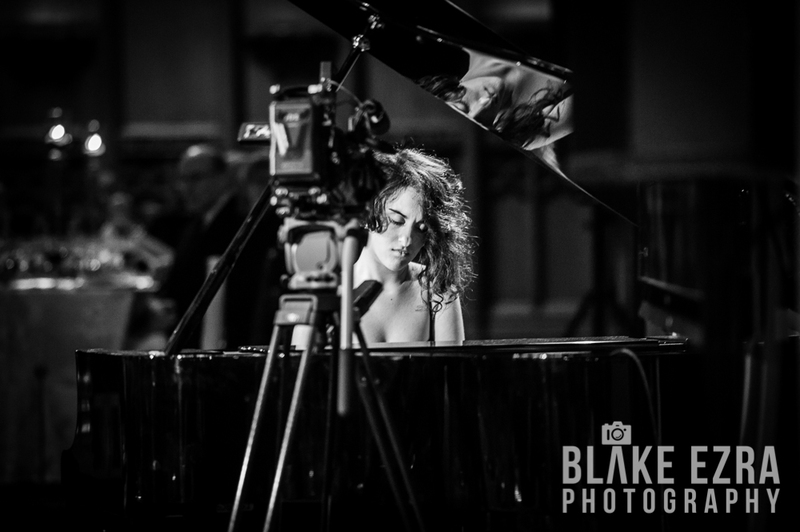 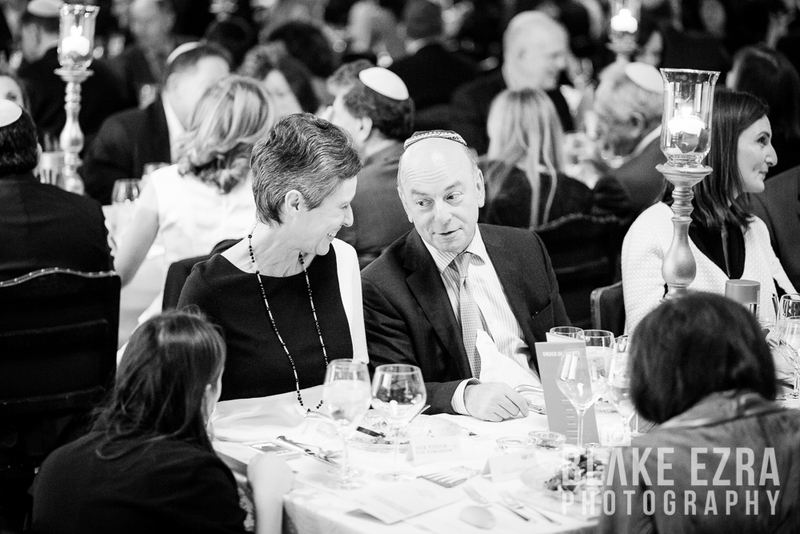 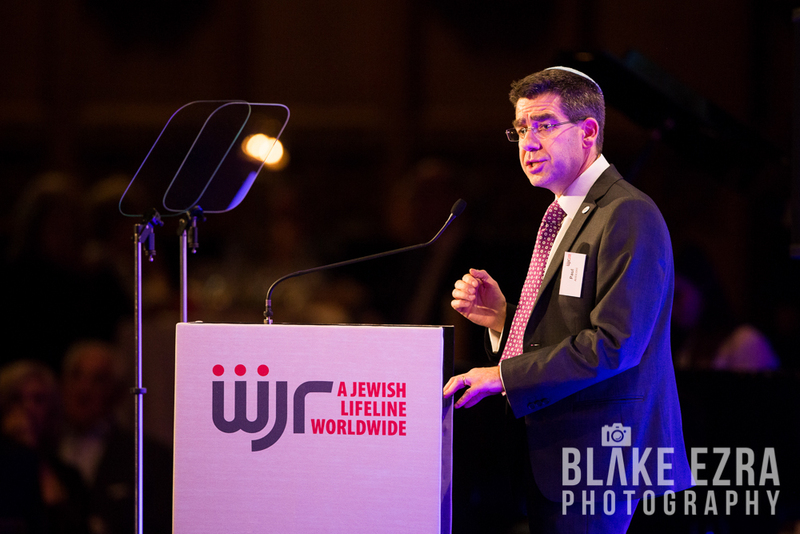 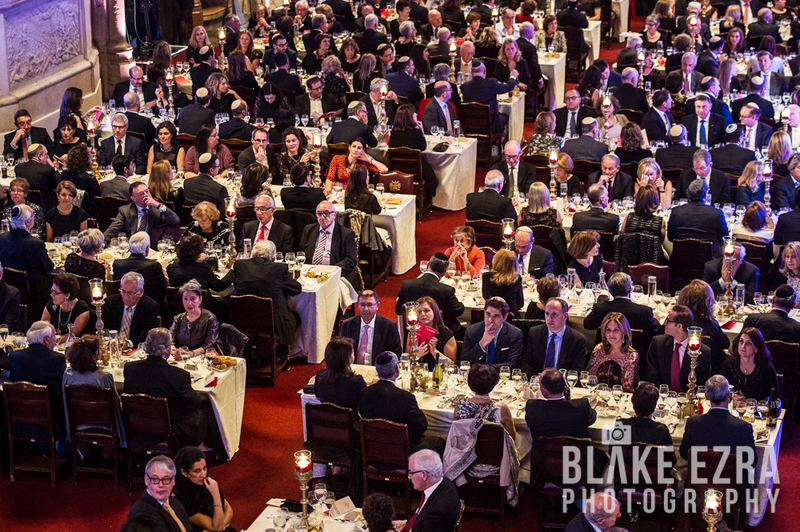 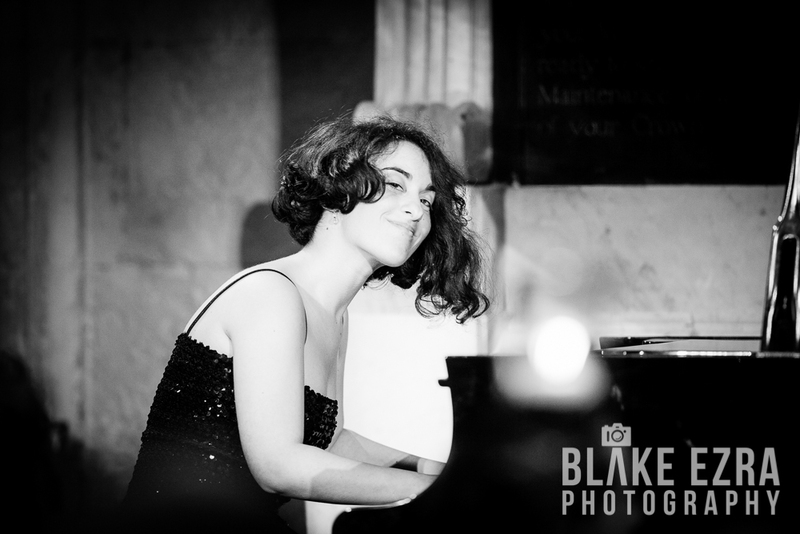 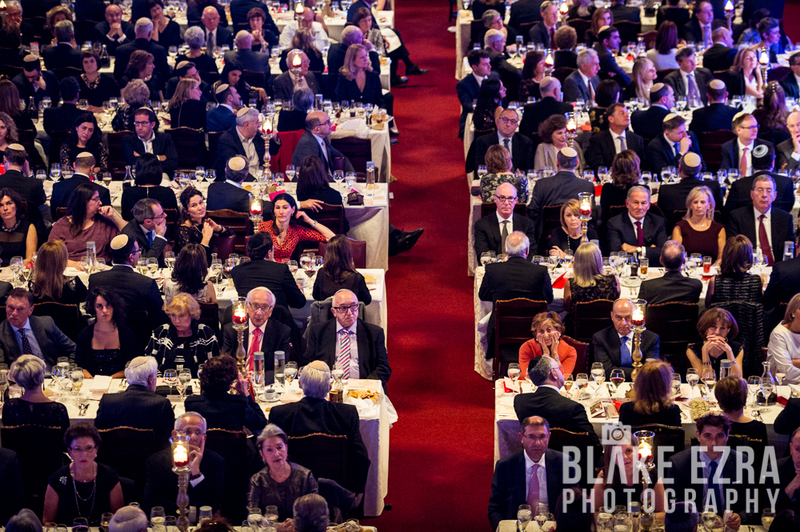 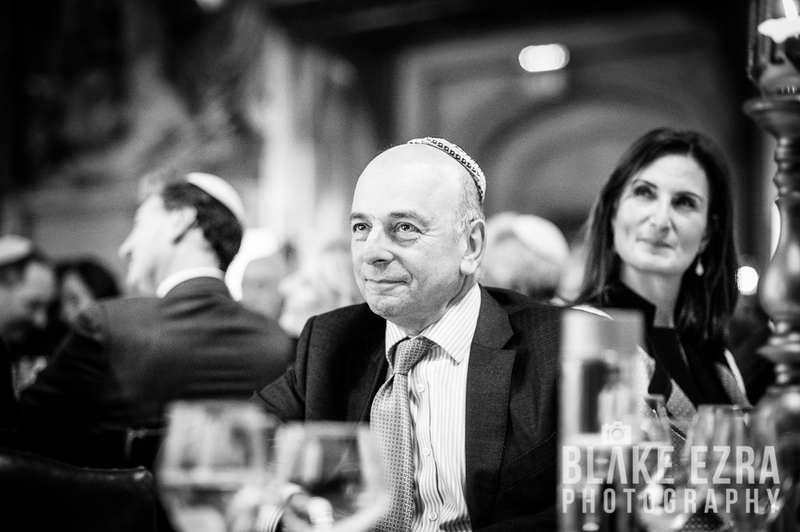 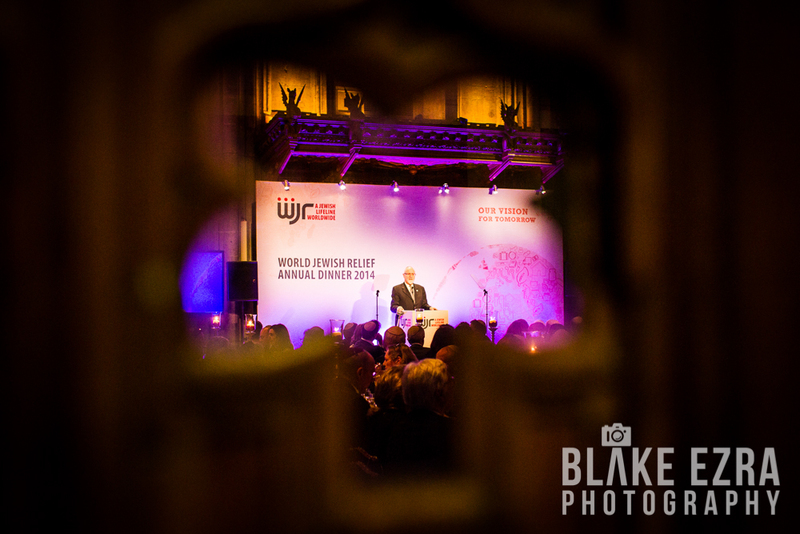 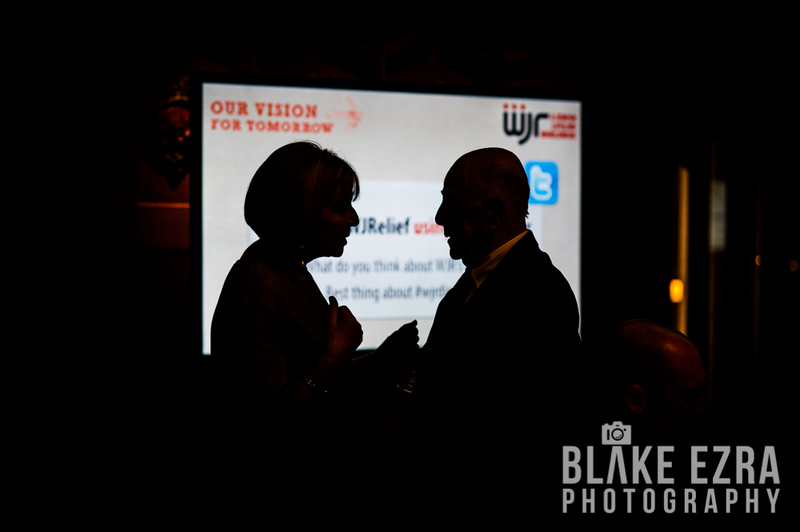 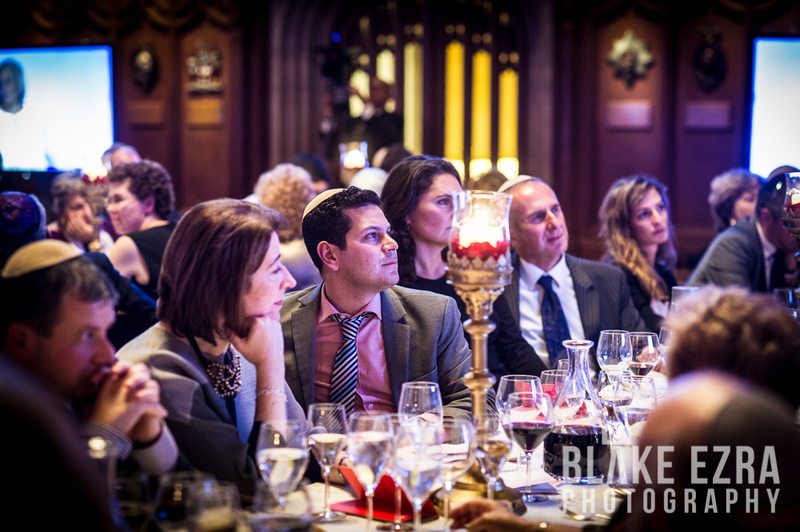 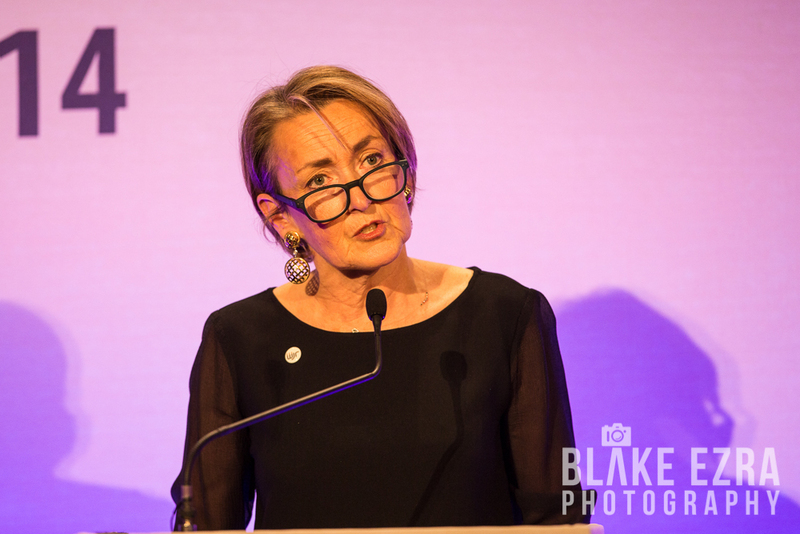 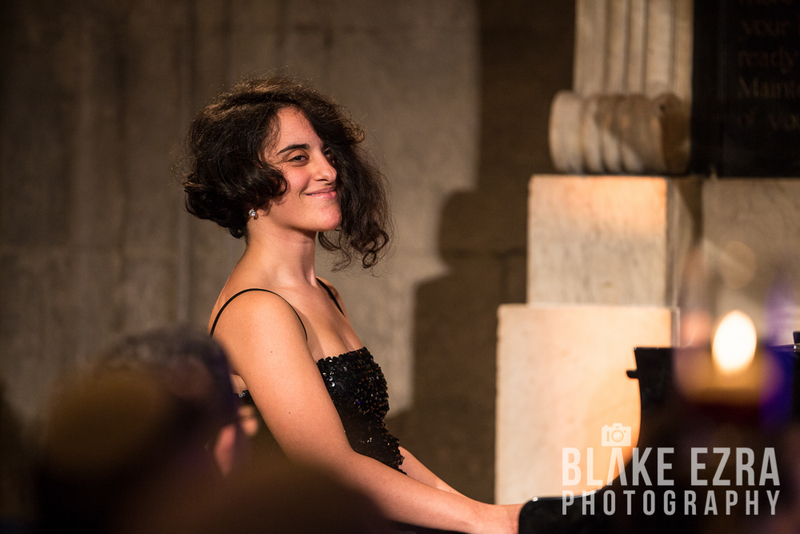 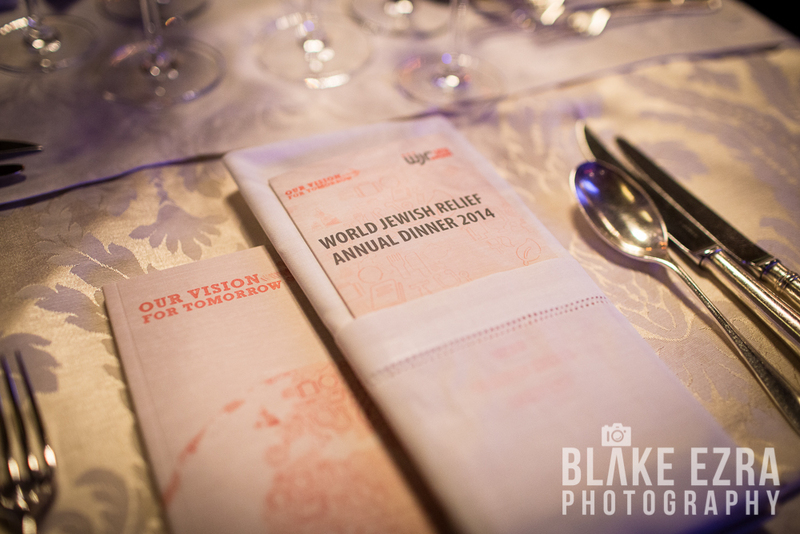 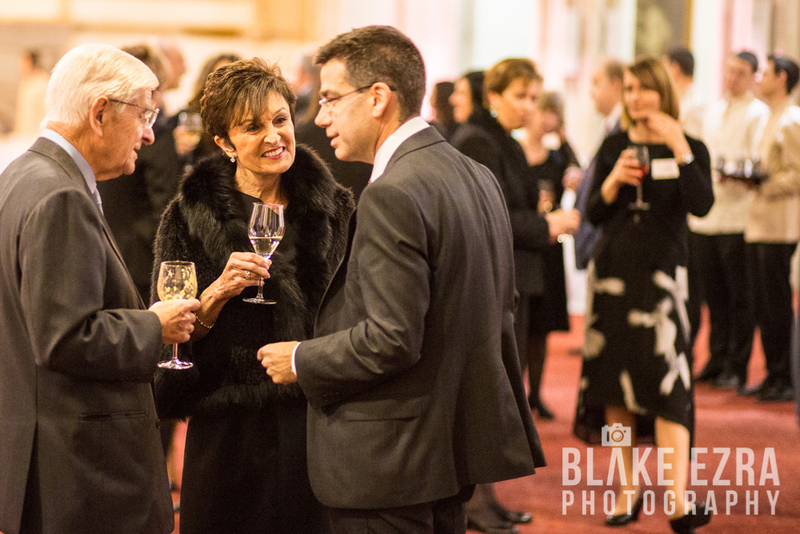 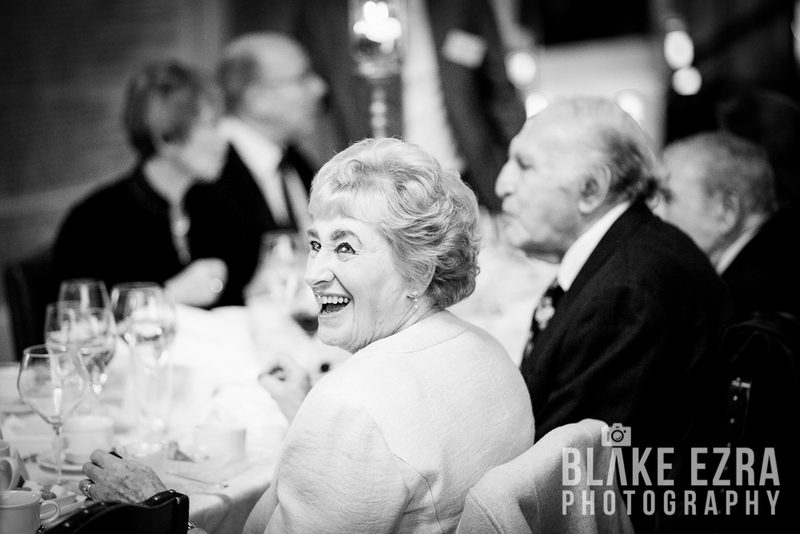 This was our second year shooting the WJR Annual Dinner, and we hope to be back for many more. 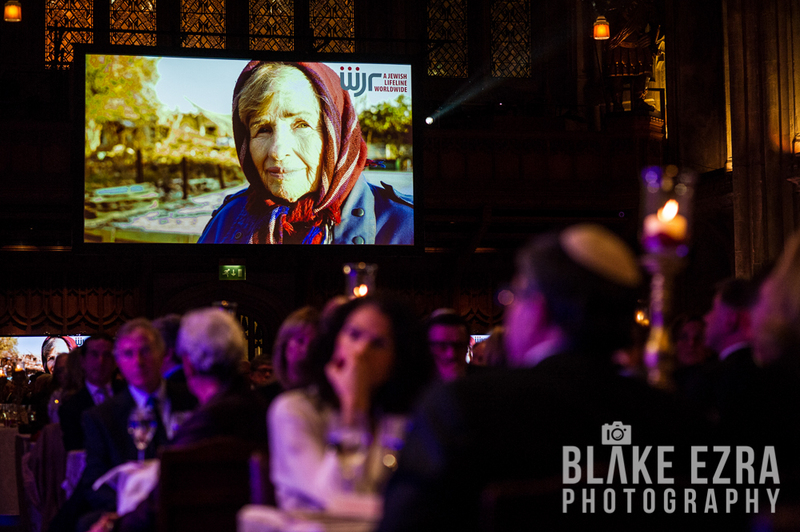 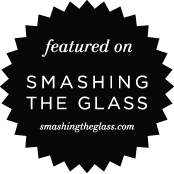 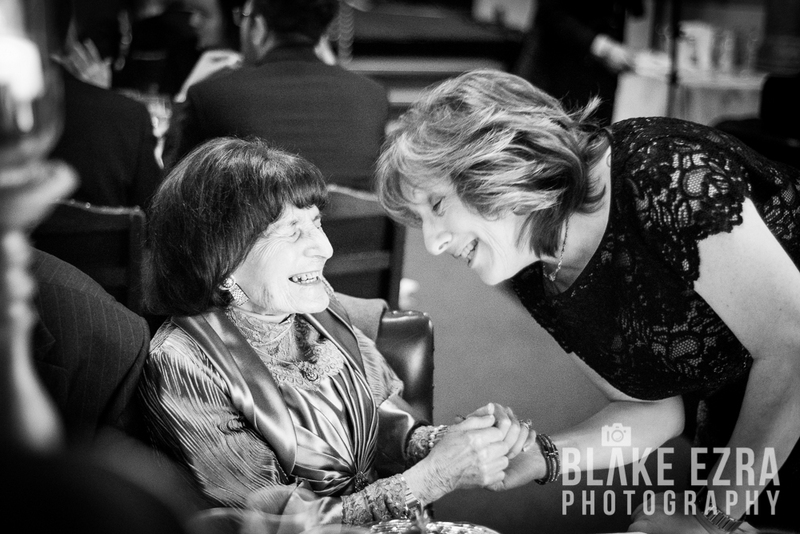 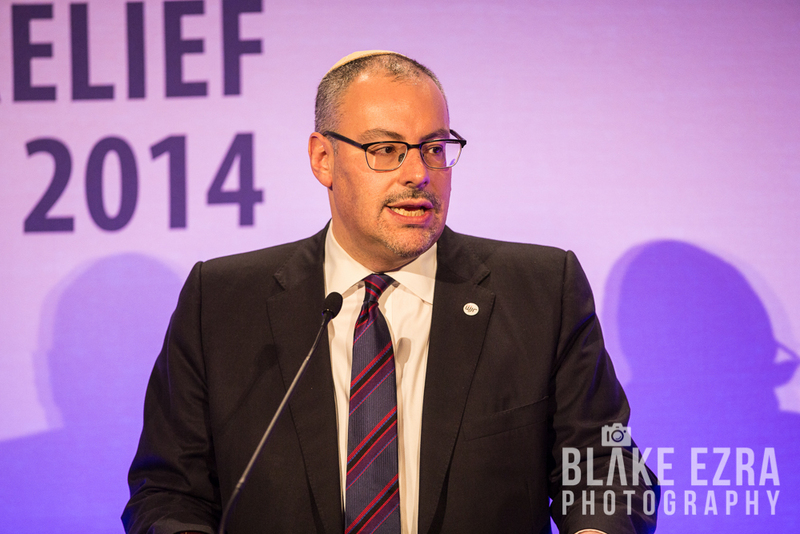 To view the extremely moving World Jewish Relief Annual Film for 2014, click HERE.